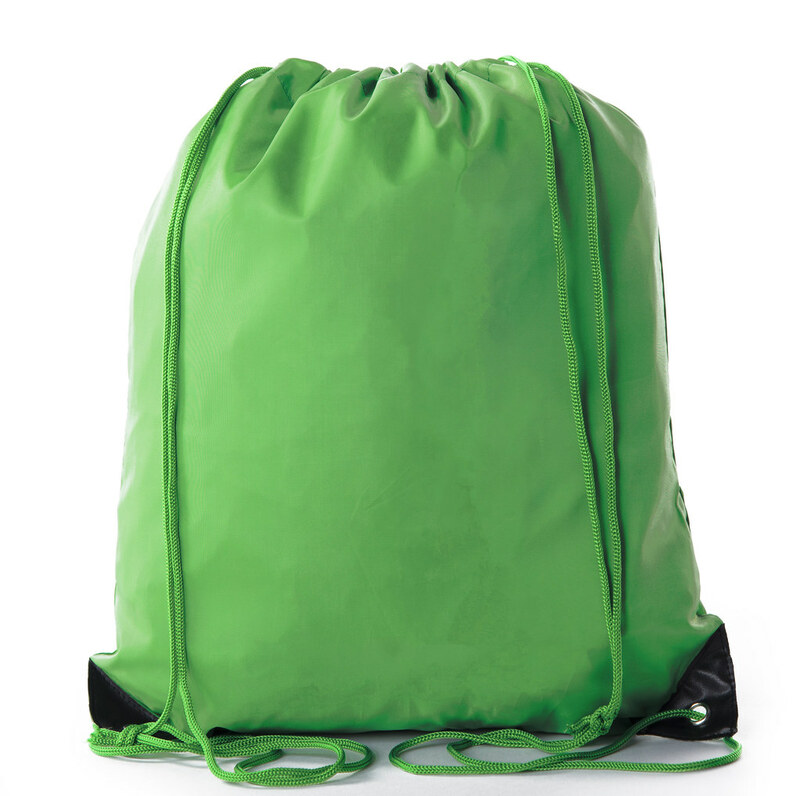 The Mato & Hash™ Drawstring backpack is the absolute perfect bag for any large or small event. 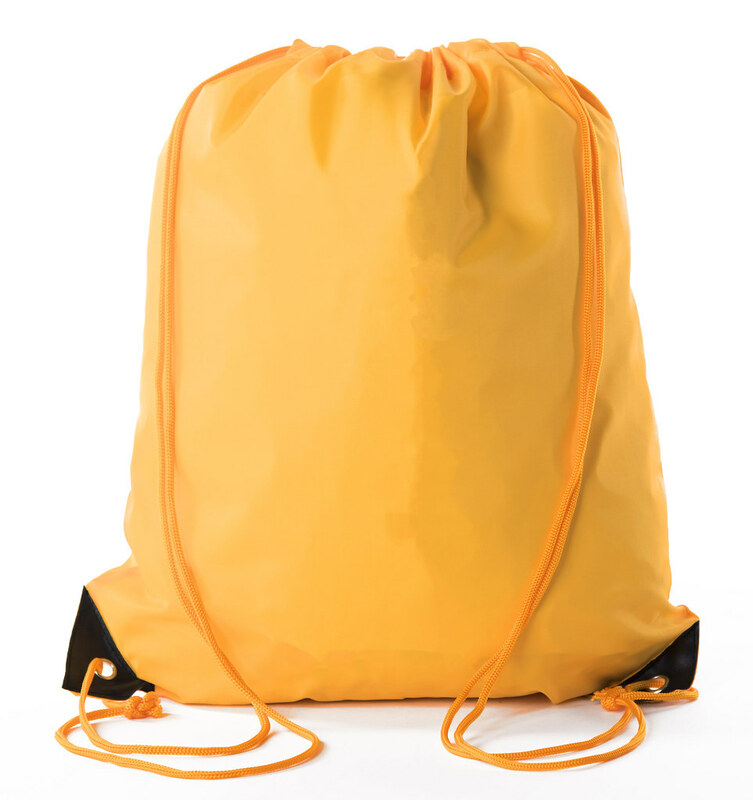 It’s 15.5” Length and 13.5” width is the ideal size for your School books, supplies, Charity giveaways, or an overnight get away. Cinch bags are made with water resistant 210 Denier Polyester with PVC reinforced corners and metal eyelets that guarantee you extra durability for your carrying needs. 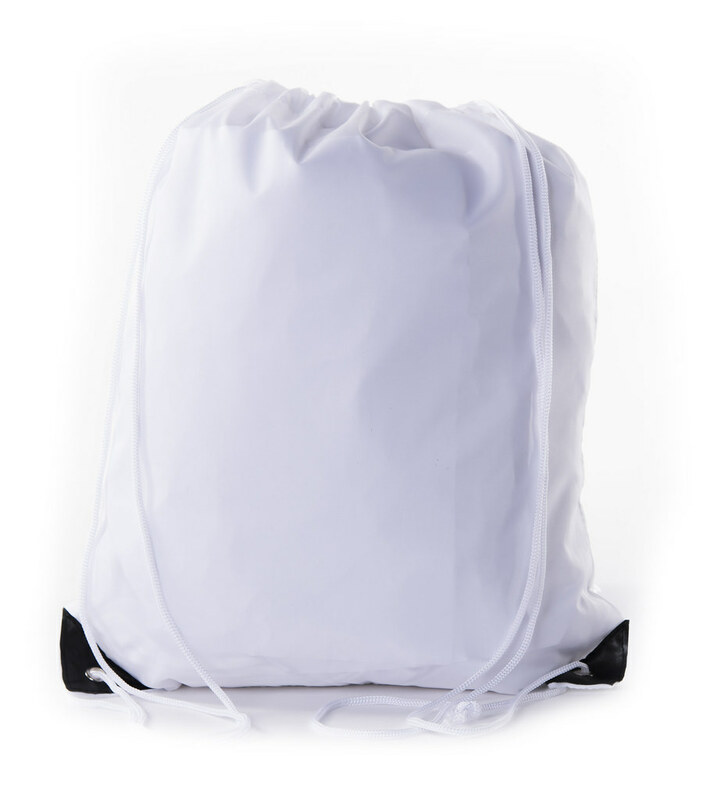 Drawstring bags allow easy access to your items with a quick and simple pull of the drawstring. 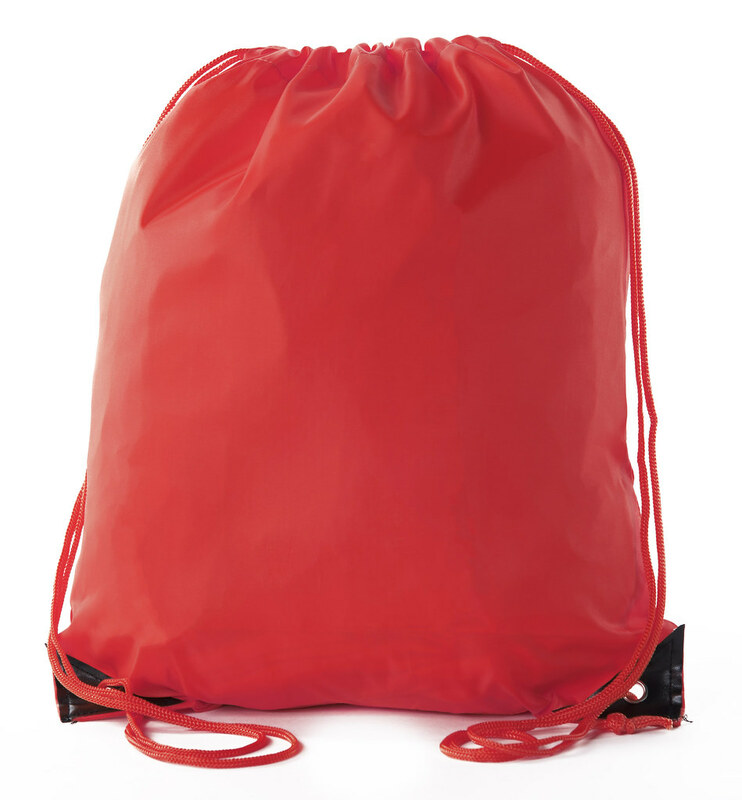 Our Cinch bags have endless uses such as promotional giveaways, corporate events, gym bags, party favor goody bags, and much more! 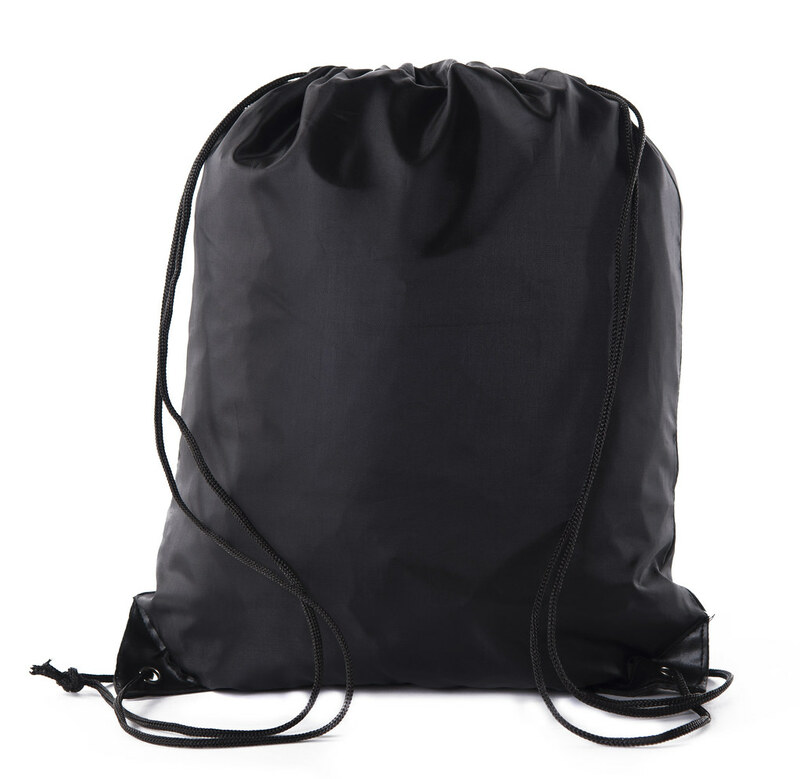 - DURABLE- Mato & Hash drawstring bags are 100% 210 denier polyester- made with PVC reinforced corners, added metal eyelets for extra durability and strength to last that everyday wear and tear. - WATER RESISTANT- Protect your items in style. 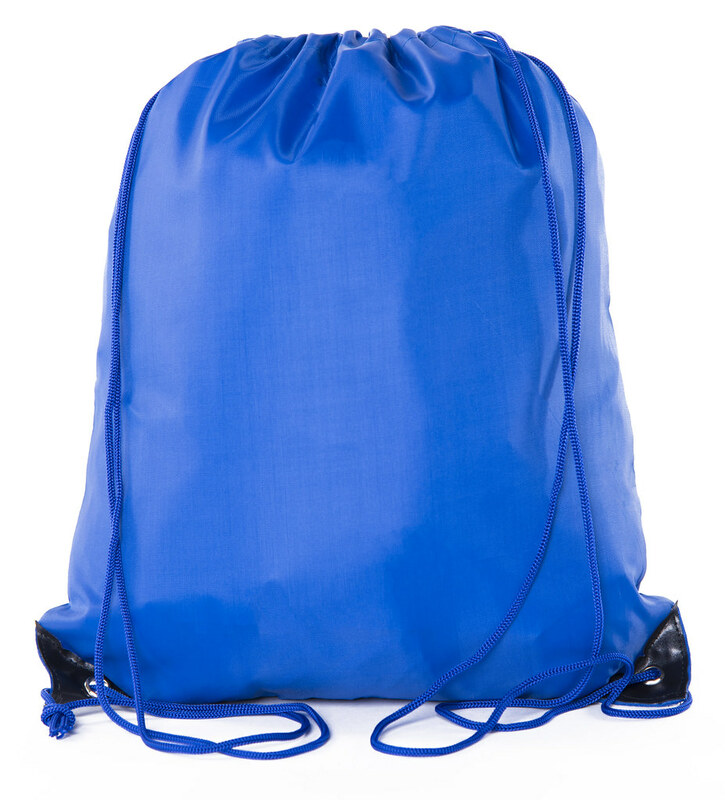 Cinch bags are woven with 210D Polyester giving you a protective shield to keep your items dry. - D.I.Y. 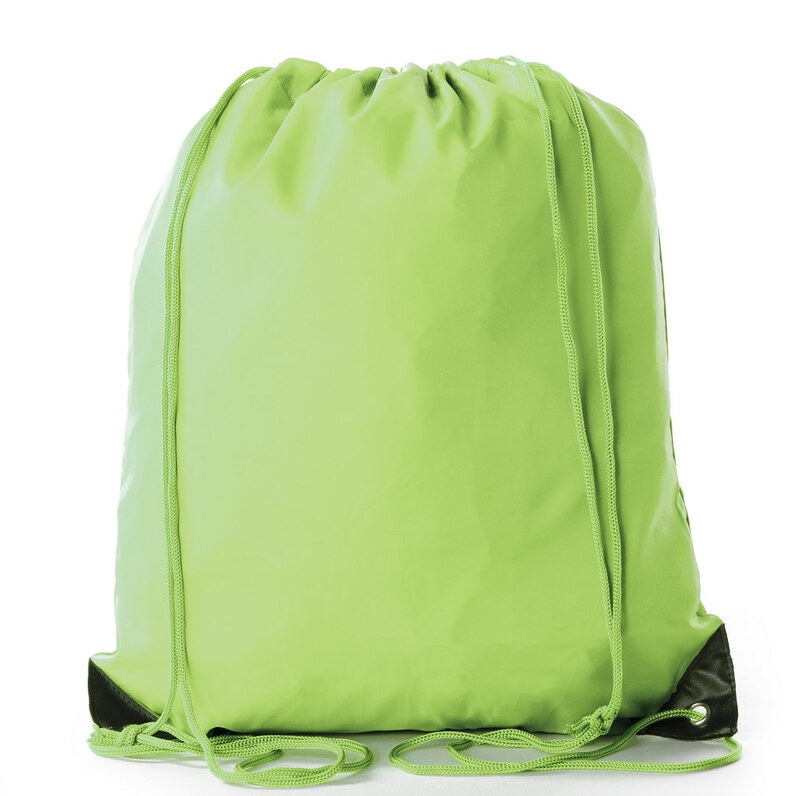 ART FRIENDLY– Mato & Hash Cinch bags are prefect for any Do it yourself projects, not only can they be used for screen printing and embroidery, they’re also great for Tie Dye, Fabric Markers and Puffy Paint. 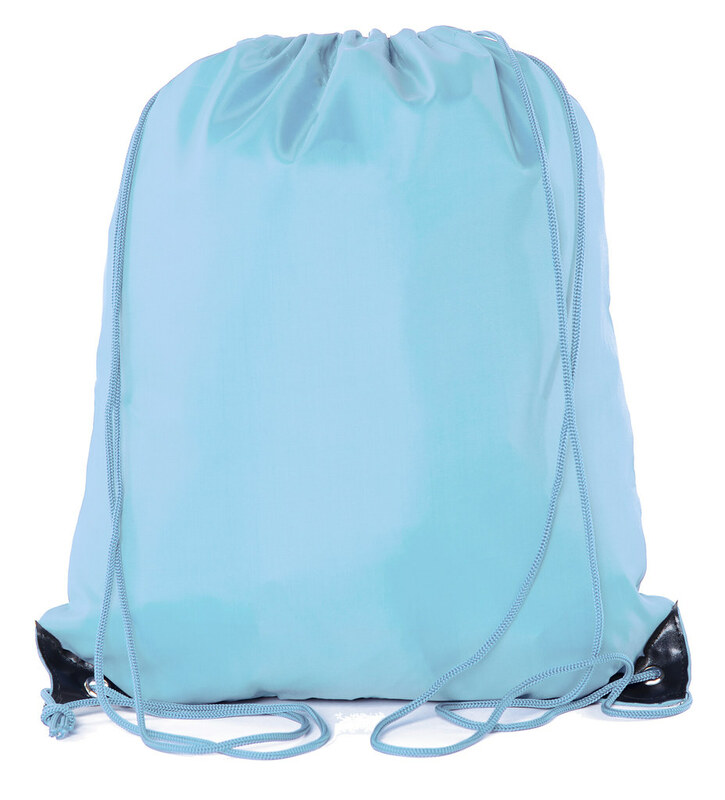 - MULTI-PROPOSE- Get max use out of our Drawstring backpacks. Perfect for Party favor goody bags, Gym bags, Promotional giveaways, Corporate events, and much more!